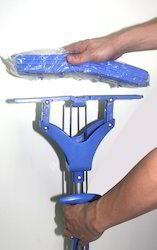 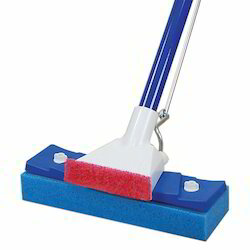 Size: 36", 44", 48", 60"
Color: Blue, Red, Green, Yellow. 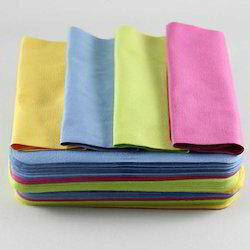 Color: White, Red, Blue, Green, Yellow. 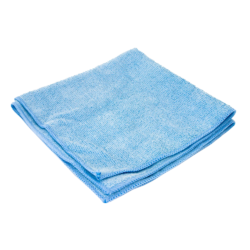 we present functionally advanced array of Glasses Cleaning Cloth. 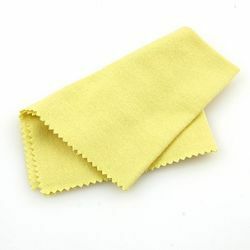 Owing to their fine texture, softness and reliability, these offered products are highly demanded. 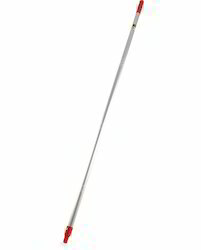 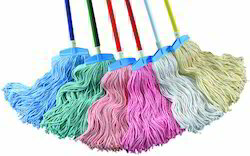 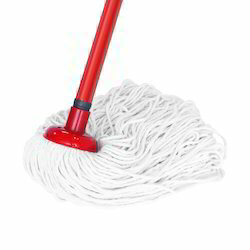 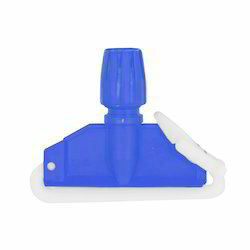 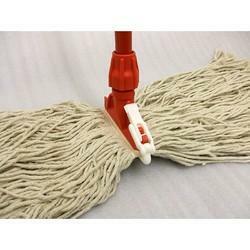 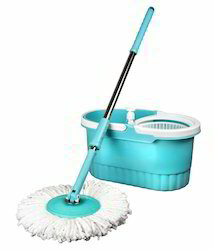 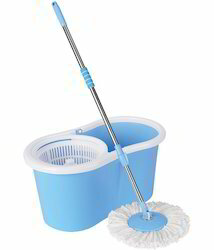 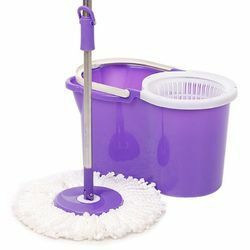 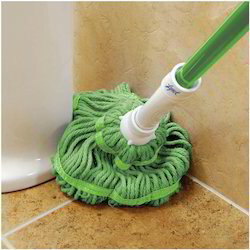 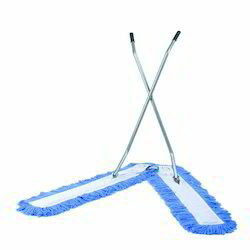 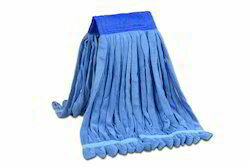 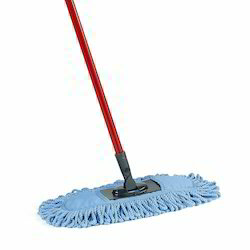 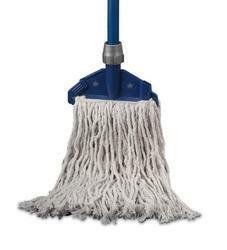 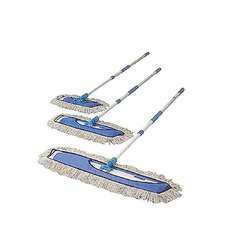 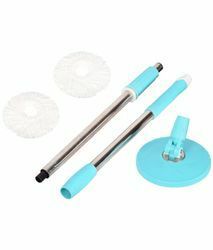 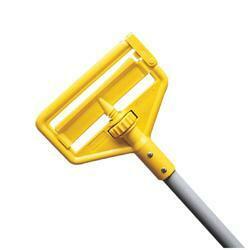 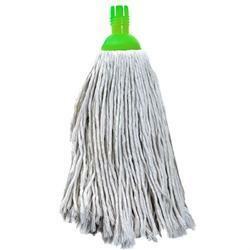 Looking for Cleaning Mop ?